You will receive the requested tickets via email a few days before the festival. How does writing serve as means to preserve and conserve traditions, culture and identity? A conversation with latinx authors about collecting, writing and centering experiences and narratives otherwise not documented in writing. From food recipes to romantic and family relationships, their writing has served as safe spaces of gender and identity for cultural preservation. We will discuss the art of writing as representation and necessary vehicle to bridge past and present with an urgency to survive in the future. 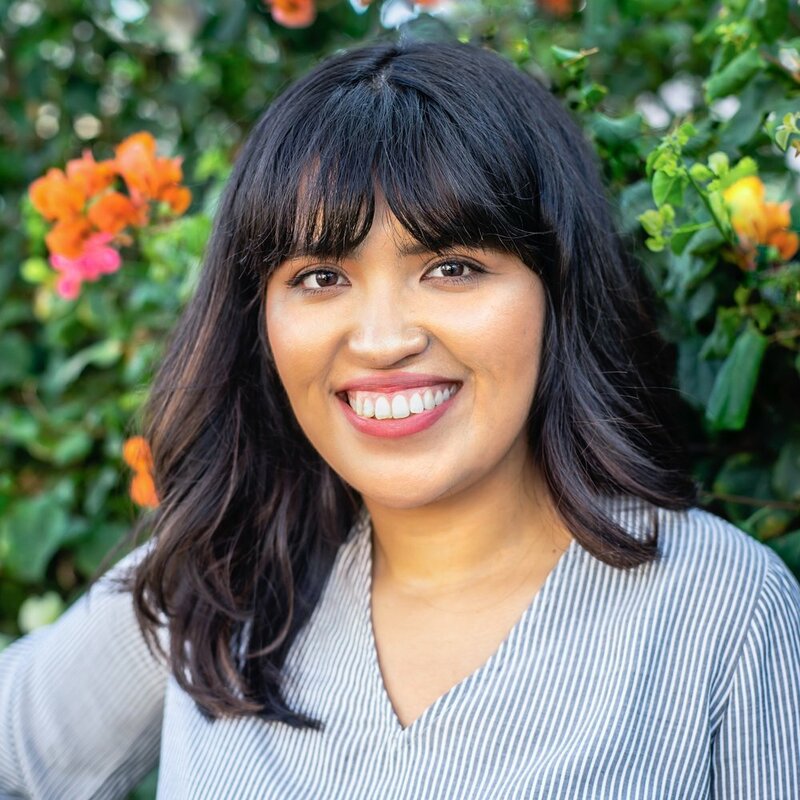 Yesika Salgado is a Los Angeles based Salvadoran poet who writes about her family, her culture, her city, and her brown body. She has shared her work in venues and campuses throughout the country. Salgado is a four-time member of Da Poetry Lounge Slam Team and a 2017 and 2018 National Poetry Slam finalist. Her work has been featured in the Los Angeles Times, Latina Magazine, Univision, Vibe Magazine, Huffington Post, NPR, TEDx and many digital platforms. She is the co-founder of the Latina feminist collective Chingona Fire and an internationally recognized body positivity activist. Yesika is the author of the Amazon best-sellers Corazón and Tesoro, published with Not a Cult. Yeiry Guevara is a writer, translator and multimedia artist whose work in deeply rooted in representation, Salvadoran-American identity and healing. Her mediums range from bilingual zines, embroidery, and gifs. Her work has also appeared in Bust Magazine, VICE, Remezcla with several gallery exhibitions in New York and Texas for her photography. Her bilingual zines are an amalgamation of poetry, Salvadoran caliche, and a visual narrative. This results in a direct and intentional form to bring accessibility and inclusivity of varying literacy levels. Karla T. Vasquez is a writer, and the creator of SalviSoul, a Salvadoran cookbook storytelling project. She is a food justice advocate, a food historian, and a proponent for healthy food accessibility in low-income communities. She specializes in food storytelling as a means for cultural memory for the Salvadoran diaspora, and in Central American food history. Karla holds a degree in Journalism and completed her culinary training at The New School of Cooking. Karla has contributed to Teen Vogue, Eater L.A., L.A. Taco, We Are Cocina, and other publications. She's been interviewed by KCRW Good Food, Vice Munchies, ABC & and has been featured in Fierce by Mitu, and in Zocalo Public Square.